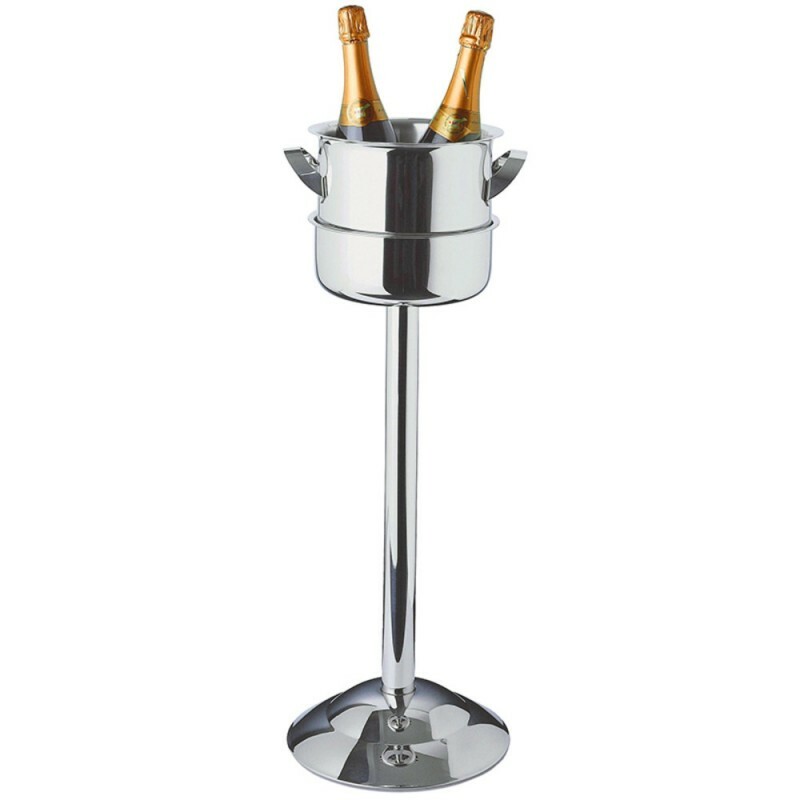 Triomphe Wine Cooler Stand (P/N 4033). The high-luster finish gives the appearance of silver. The workmanship, the welds, the polish, and the steel itself are among the finest in the market.